We created and launched Adopt a Beehive for the BBKA, to provide a channel for people who want to help honey bees but can’t keep bees themselves. 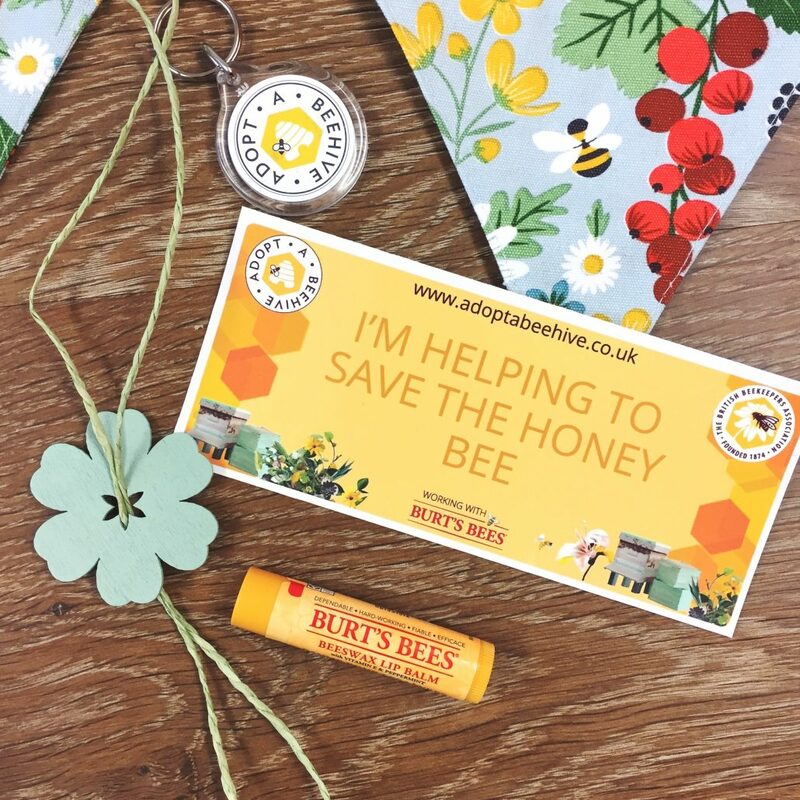 Supported solely through the power of PR, over 10,000 people have adopted a beehive and the scheme has brought the plight of the honey bee, and work of the BBKA to the attention of millions of people. Last year for example The Honey Survey was reported in 308 different media channels, including The Times, The Telegraph, The Guardian and BBC News. It was featured on Radio Four Today’s Programme and reported in every national newspaper reaching over 318,428,774 people. All national newspaper coverage was both print and online. Nineteen magazines covered Honey Week, the awareness week we developed for the BBKA, along with the Honey Survey. These colourful features, either pages or double page spreads, led to earned Christmas Gift Guide placements for the Adopt a Beehive scheme, including in the Mail on Sunday, Daily Mail, Sunday Mirror and Delicious Magazine. This was just one of our PR campaigns to support Adopt a Beehive, and made sales jump up by 21 per cent year on year.